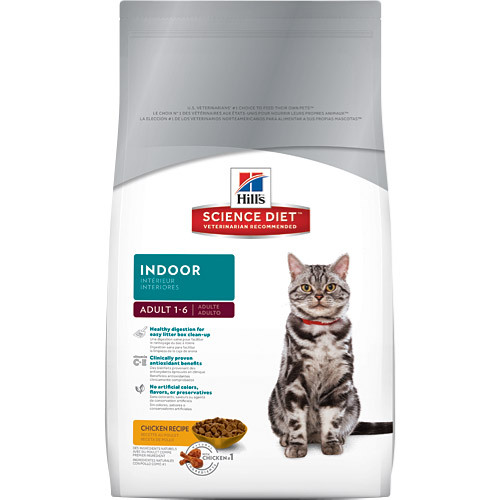 Contains one (1) 7lb bag of Hills Science Diet Adult Indoor Cat Food. 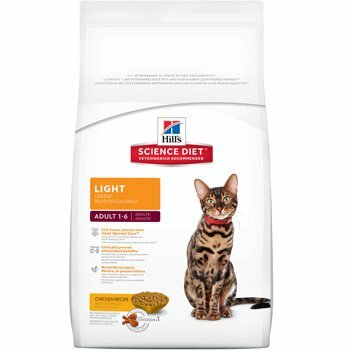 Precise balance of nutrition for indoor cats. 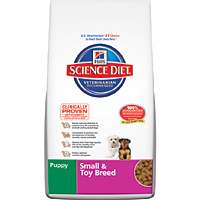 Easily digestible, supports immune system, and contains lean protein to maintain a healthy weight. 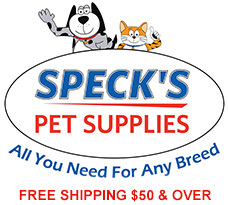 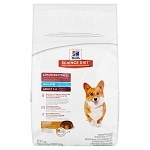 Recommended for Adult cats 1-6 years old wit an indoor lifestyle.